These environmentally-friendly, disposable paper cup lids are recyclable, compostable and biodegradable. 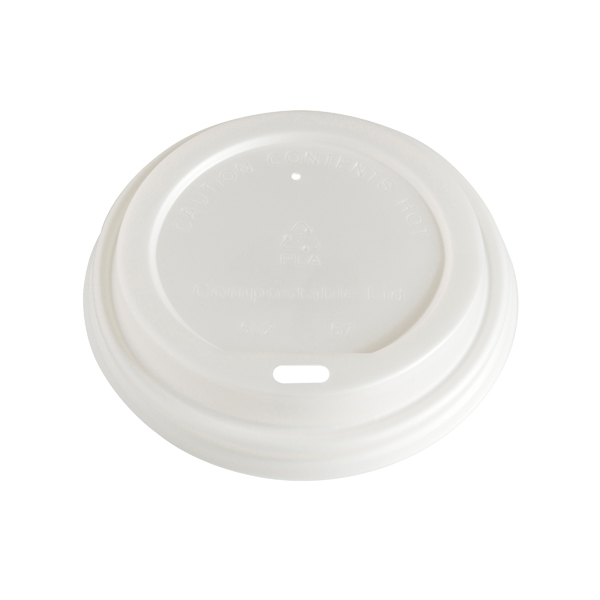 Perfect for covering hot drinks and soups to stop spills, the lids are made from PLA plastic which is derived from renewable sources such as corn starch and sugar cane. Supplied in a pack of 50.